When it comes to installing vinyl banners, think boot camp hair cut: High and Tight! High: When installing signage, make sure it is high enough that it displays well above anything that would obstuct it's view from a distance. 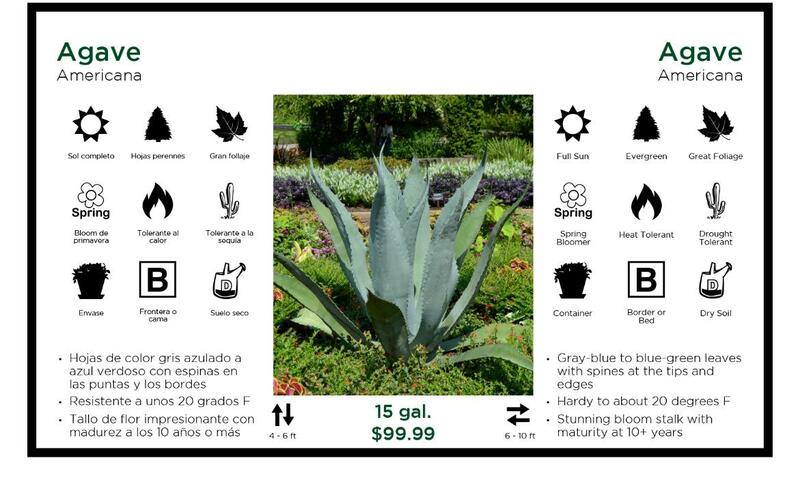 Before installing it, walk around your garden center and view the proposed install location to ensure it can be seen from mulitple customer vantage points. 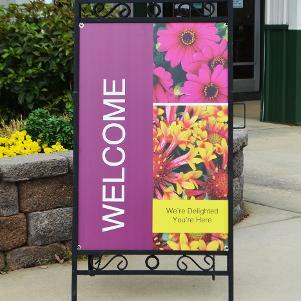 Tight: Vinyl banners are only as good as the installation. If you don't have the vinyl stretched nice and tight, it is less than impressive and will lose much of its communication capability. Mount the top scroll banner bracket and slide the bracket through the pole sleeve. Slide the second scroll banner bracket through the bottom pole sleeve BEOFRE mounting the bracket. Put the based of the bracket agains the mounting pole/wall and pull it down so the banner is nice and tight. 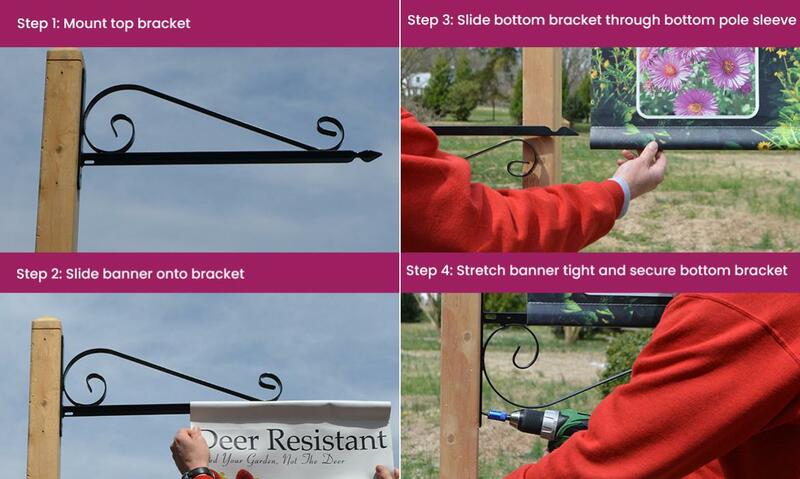 Attach the bracket at that location and your banner will look great. Once you have the banners installed, please send us a few pics so we can show them off in our photo gallery. 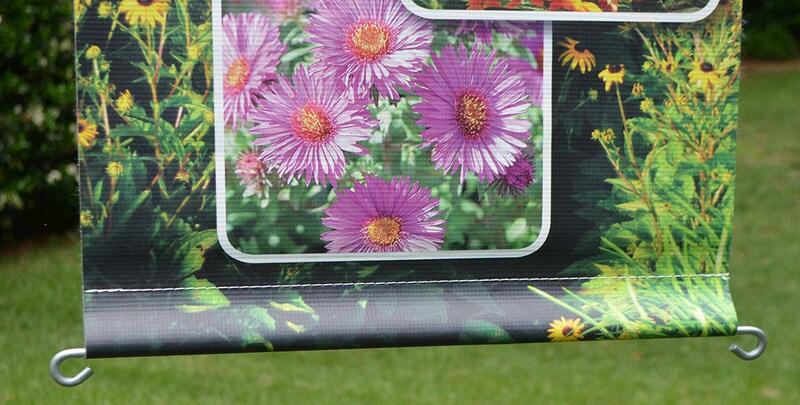 See all 18"x36" Double Sided Vinyl Banners with pole sleeves.